Now headed by only Ian Anderson from the original lineup, Jethro Tull celebrates the wealth that the many musicians brought to their music over the 50 years of their career. Jethro Tull first performed with the name on February 2, 1968 at London’s world famous Marquee Club before embarking on a journey that included several classic records like This Was, Aqualung, Thick as a Brick, Songs from the Wood and participation from several talented musicians. 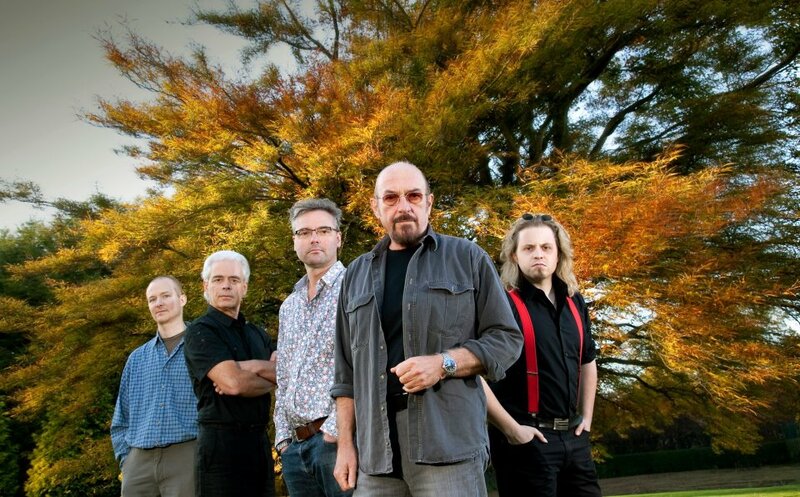 Though many fans do get put off by the fact only Ian Anderson remains from the original lineup, the group as currently set up still does 80 to 100 shows a year. The 50th anniversary UK tour, which is a part of a larger number of worldwide shows, also stops by Liverpool’s Echo Arena and will see the seasoned band celebrate the music from throughout the band’s career and touching many hard hitters from the aforementioned albums. Sexing Elvis – where does the King of Rock n Roll fit in 21st century? Jethro Tull perform at Liverpool’s Echo Arena on April 7, 2018. Next Article The KLF in Liverpool: why did The K Foundation burn a million quid?